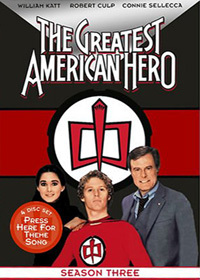 The Greatest American Hero: A Telemystery Series. 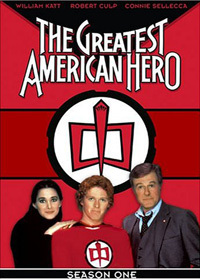 The Greatest American Hero aired on ABC from March 1981 through February 1983 and included 44 episodes over 3 seasons. 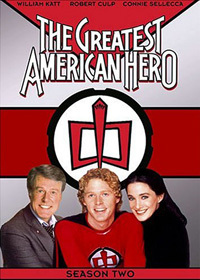 The series starred William Katt as school teacher Ralph Hinkley who is given a special suit that grants him superpowers, and Robert Culp as Bill Maxwell, his FBI associate. 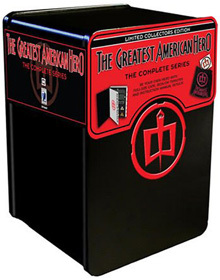 Original US air dates: 03/18/1981 to 05/13/1981. Original US air dates: 11/04/1981 to 04/28/1982. 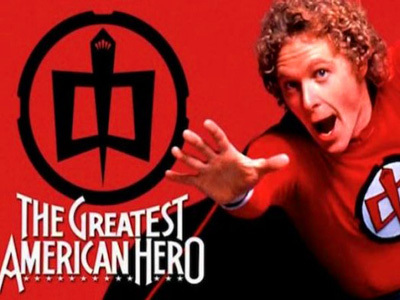 Original US air dates: 10/29/1982 to 02/03/1983.